The Ford government is closing a provincial agency that gives legal assistance to residents battling development changes in their local municipality. 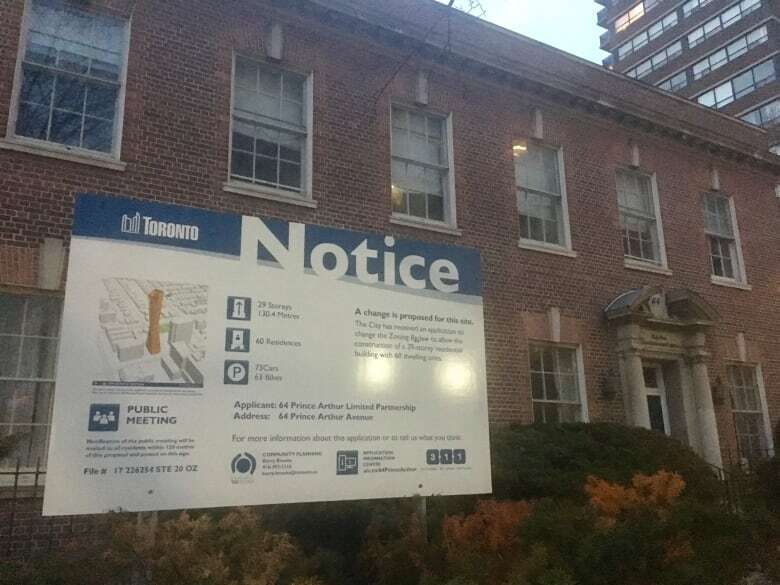 The Local Planning Appeal Support Centre was created just last year as part of the Wynne government's reforms to the former Ontario Municipal Board (OMB), a body long criticized for favouring developers in its decisions about zoning. The centre provides information to citizens on the complicated land-use planning process, guiding neighbourhood groups through public meetings. It also offers free legal help with appeals of municipal zoning decisions, now heard at the Local Planning Appeals Tribunal, the quasi-judicial body that replaced the OMB. The centre's closure is prompting critics to accuse the Progressive Conservatives of pro-developer bias. The move was not publicly announced by the government, but was revealed in a short note posted on the agency's website. "Effective immediately, LPASC will no longer be accepting new requests for professional services from the public. During this wind down period, LPASC is committed to continuing to serve, to the best of its ability, those clients who have retained its services." The agency began last April with 10 staff and a budget of $1.6 million for 2018-19, according to provincial government figures. 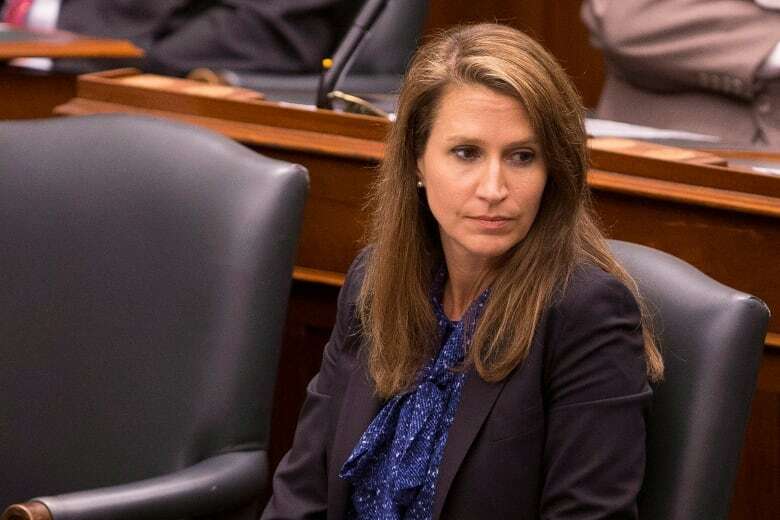 Attorney General Caroline Mulroney, whose ministry oversees the centre, declined a request for an interview Friday. In an emailed statement, a spokesperson for the ministry of the attorney general said the government has to make "difficult decisions" about programs and demand for the centre's services has been low, averaging just three enquiries per day. "Recent reforms to the land use planning and appeal system give greater weight to the decisions of local communities, while balancing development and growth in Ontario," said the statement. "Over time this will result in fewer appeals at the Local Planning Appeal Tribunal. and an appeal process that is more efficient and affordable for everyone." Mulroney did not respond to questions from CBC about the fate of the staff, and how shutting the centre squares with Ford's promise that no public sector workers will lose their jobs. The New Democrats say the move amounts to "stacking the deck" against ordinary people in favour of powerful developers. "Doug Ford is once again doing favours for his friends," said NDP municipal affairs critic Jeff Burch in a statement. He said the centre "gave local communities a fighting chance when facing off against wealthy developers." "It really looks like a confirmation of the alliance between Doug Ford and the developers," said Liberal MPP Nathalie Des Rosiers in an interview Friday. "This support centre was specifically designed to help citizens groups meaningfully participate in planning appeals that traditionally have been dominated by well-heeled developers," Des Rosiers said. Former minister of municipal affairs Ted McMeekin tweeted that the move is "going backwards." The chair of the centre's board of directors, Anna Pace, said she is disappointed by the decision. "The land-use planning process is very complicated and is very difficult to work through," said Pace in an interview Friday. "Big developers can afford to hire the resources that they need," she said. "It's important for people to have advice and support." Pace said the centre made "a lot of progress" in its first year of existence. "We had very good staff," she said. "We were getting an increasing number of inquiries, and a number of people let us know they really appreciated the information we were able to give them."